Caleb Logan Bratayley’s cause of death is still undetermined. However, in an interview with ABC’s Good Morning America on October 6, his parents revealed the family’s history of heart disease, specifically hypertrophic cardiomyopathy. Hypertrophic cardiomyopathy (HCM) is described as a condition where the heart muscle “becomes abnormally thick,” according to the Mayo Clinic. It can go undetected since those who suffer with it “have few, if any, symptoms.” In some cases, people “can lead normal lives with no significant problems”. The small number of people who do experience symptoms of HCM can experience “shortness of breath, chest pain or problems in the heart’s electrical system,” the Mayo Clinic said. 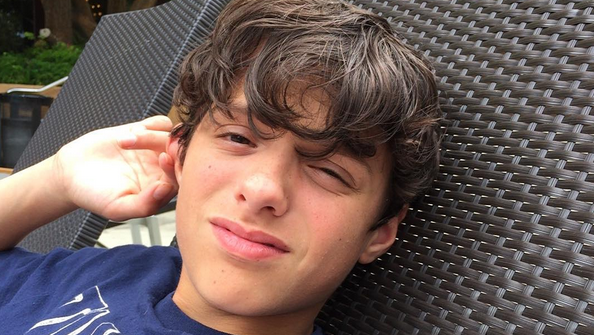 Caleb Logan Bratayley died on October 1 from “natural causes” at the age of 13, his family announced on an Instagram post. Caleb Logan Bratayley died in a Maryland hospital after being brought in for emergency treatment.